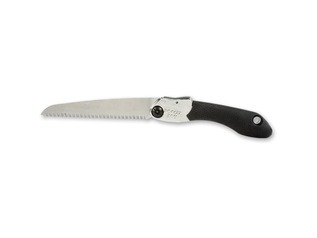 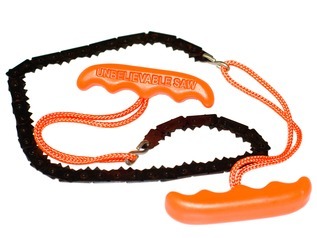 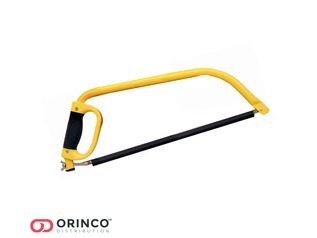 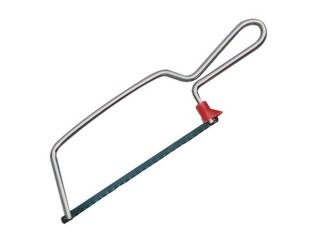 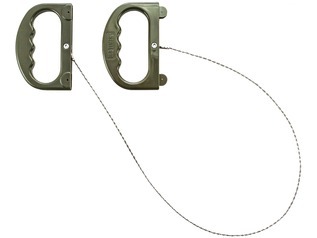 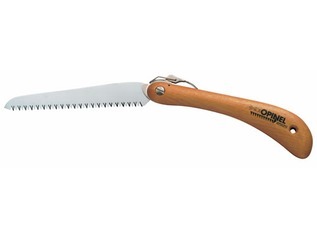 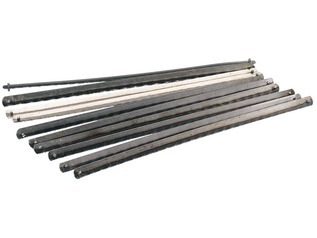 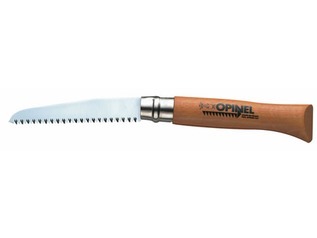 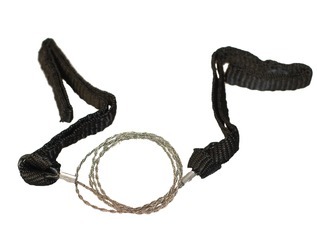 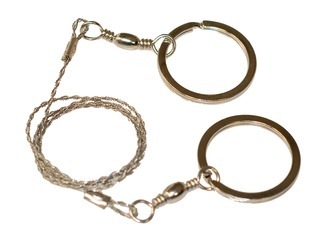 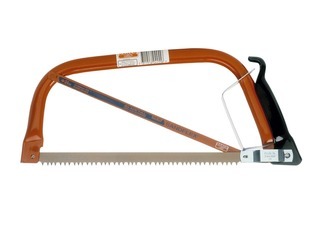 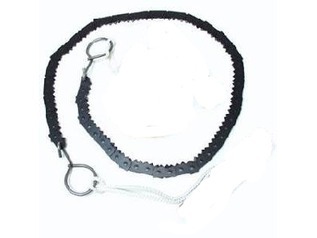 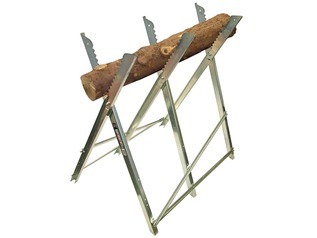 Bushcraft Saws, or even gardening saws are a real must have for your Bushcraft expeditions. 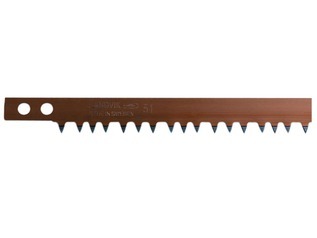 An outdoor saw is very different from a knife or axe, allowing the user to produce a clean cut which both enables the user to have a neat piece of wood to work with, but also leaves the tree with a healthy cut and minimal damage. 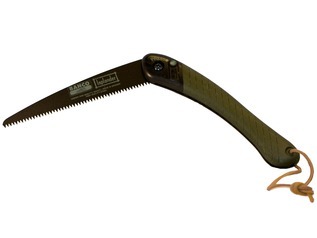 Folding saws are the best choice for those who wish to travel light and cut smaller section of timber for woodcarving. 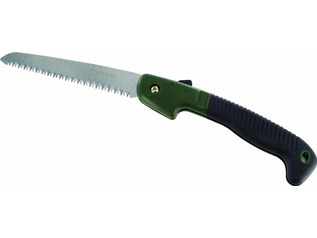 Our larger bow saws are the perfect choice for cutting larger sections of wood, and are best used for conservation and forest school use. 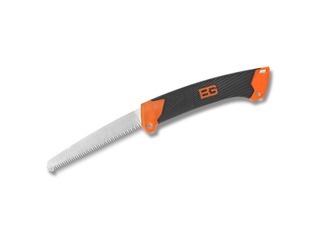 We stock a large range of all different types of saws from many trusted brands, such as Bahco, G-Man, Gerber, Opinel and Silky.